The Sundance Film Festival footprint extends to Swede Alley, to the base of the steps of the Marsac Building. The Park City Planning Commission, which continues to discuss a reimagined Treasure development proposal, on Wednesday briefly addressed a concern about the public’s opportunity to attend an upcoming meeting about Treasure at the Marsac Building amid the hubbub of Sundance. The Park City Planning Commission on Wednesday night swiveled a spotlight toward the Sundance Film Festival as the panel, meeting a day before the festival opened, continued to discuss the Treasure development proposal but indicated more talks are desired next week. The Planning Commission signaled it wants to meet again on Wednesday to address Treasure, a meeting that will take place as the festival continues. 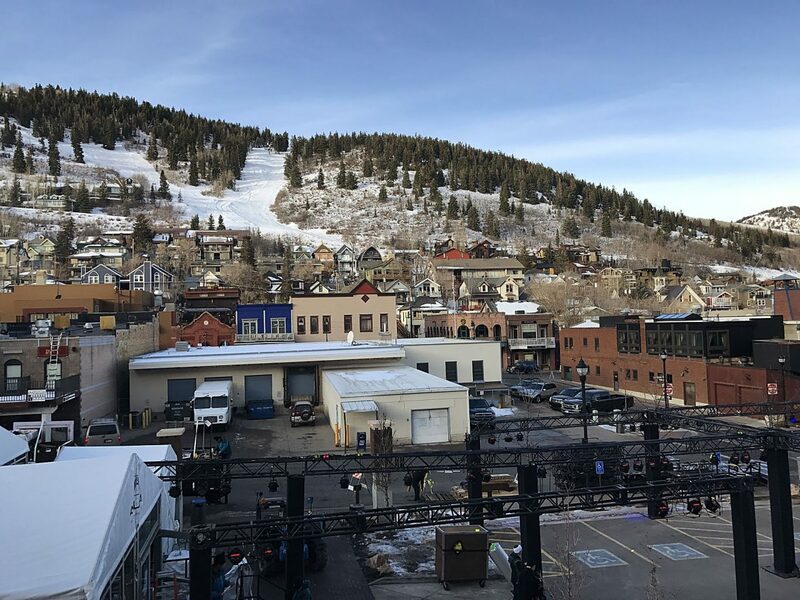 Traffic is normally bad during Sundance, and there are significant restrictions on parking in the vicinity of the Marsac Building for the festival. There was concern about the public’s opportunity to attend a meeting on Wednesday amid the Sundance hubbub. The Planning Commissioners briefly considered perhaps receiving a written report next week from City Hall staffers in place of a meeting, but opted to gather instead. The panel members said they need information about Treasure that could be presented at a meeting on Wednesday as they prepare for a vote on a reimagined Treasure proposal shortly. 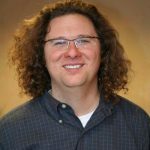 It appears the Planning Commission will also meet about Treasure on Jan. 30, after the festival closes, depending on whether there are enough members available to hold a meeting and the availability of Mayor Andy Beerman to attend. The upcoming meeting on Wednesday will take place during what is typically a midweek lull in Sundance as many of the temporary corporate setups are dismantled and before the crowds for the closing weekend arrive. The Old Town core, though, usually remains much busier on that day than on a typical Wednesday during the ski season. The parking restrictions in place for Sundance remain intact at that time. There is limited parking outside the Marsac Building itself for people headed to City Hall meetings. 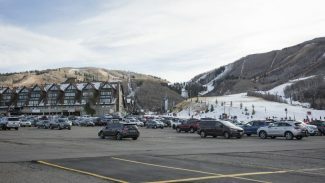 The Planning Commission, Park City’s elected officials, City Hall staffers and the Treasure partnership — consisting of the Sweeney family and a firm called Park City II, LLC, are engaged in high-stakes discussions about a reimagined proposal for the project. City Hall and the Sweeney family in late 2017 reached an agreement calling for the municipal government to acquire the family’s 50 percent stake in Treasure for $30 million. The deal hinges on Park City voters approving a $24 million ballot measure to fund most of the cost. Park City II, LLC would pursue a reimagined, scaled-back project should the deal between City Hall and the Sweeney family be finalized. The reimagined project would involve a boutique hotel and 18 houses, down from a major resort hotel of upward of 1 million square feet that has been the basis of the discussions about Treasure for more than a decade. The talks about a reimagined project are proceeding on a condensed timeline as a result of the negotiations that led to the agreement between City Hall and the Sweeney family. Treasure critics have questioned the condensed timeline. The Treasure land is situated on a hillside overlooking Old Town along the route of the Town Lift. The Sweeney family in the 1980s won an overall approval for development on the Treasure and nearby parcels, but another approval is necessary before a project could proceed. The Treasure partnership spent more than a decade in on-and-off talks with the Planning Commission with little progress, leading to the negotiations that resulted in the deal calling for City Hall to acquire the Sweeney family’s 50 percent stake in Treasure. The sides must still cover a range of issues related to a reimagined project in coming weeks, and the Planning Commission on Wednesday spent time on points like the Treasure roads. There was discussion about the steepness of the prospective streets, as an example. The panel also said it wants additional information about the development proposed at a Treasure midstation as well as project-related traffic. Planning Commissioner Laura Suesser said there should not be parking available at the midstation location, a scenario that could reduce traffic. Adam Strachan, a Planning Commissioner, said it would be troublesome if development at a midstation competes with businesses on Main Street. The Planning Commission received approximately 15 minutes of testimony, listening to seven speakers broach issues like the commercial and meeting space proposed at Treasure and the scale of the boutique hotel. Kyra Parkhurst, a longtime Treasure critic, worried about the commercial space proposed at Treasure. She said perhaps it should be eliminated. She also said she wants detailed information about meeting space within the project, inquiring whether the square footage would be included in a single meeting room or whether it would be split between several smaller spaces. 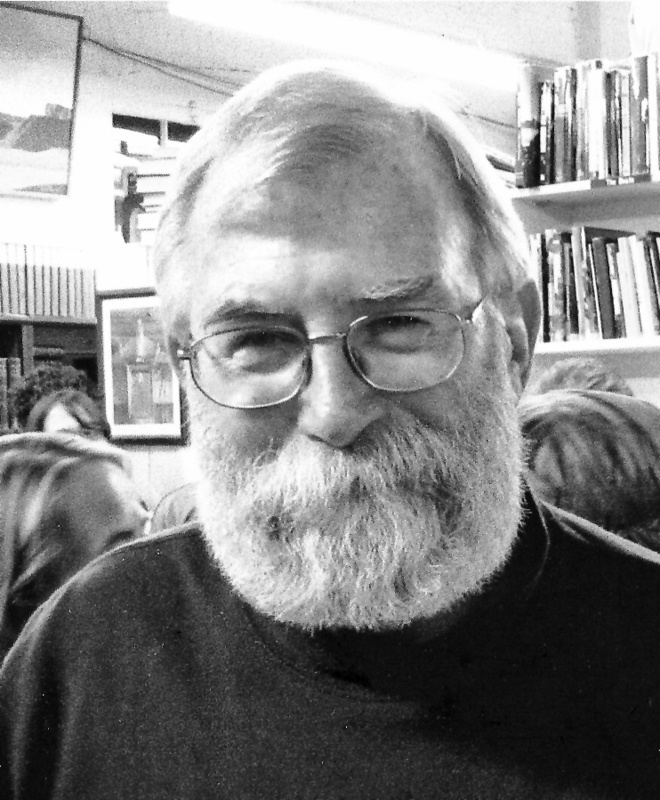 Rich Wyman, another Treasure critic, contended a boutique hotel is smaller than what is envisioned at Treasure. He pointed to the Washington School House in Old Town, far less ambitious than the reimagined Treasure proposal, as an example of a boutique hotel. Wyman also said the meeting space at Treasure would accommodate hundreds of people.